Splandor Typeface is NOT just another display serif font with the hand draw style. It was created and published by Ilham Herry, who thought of making this font, when he was creating some lettering to post on the Instagram. It is hand draw style with a ornament touch font foundry. Featuring open type with the stylistic alternate in some characters, Splandor Typeface can be used for vintage design, T-shirt, logo, posters, labels, displays, etc. The hand draw style with the ornament touch around it, gives Splandor Typeface a classic and stylish look. 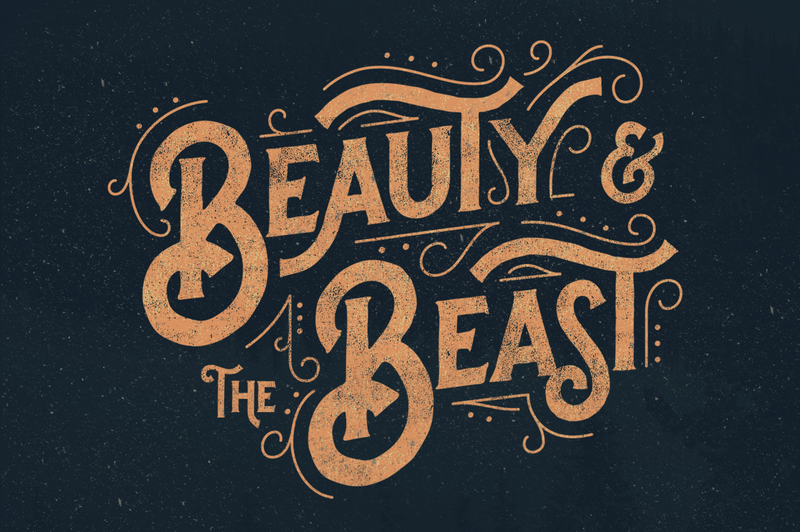 A font description published on Friday, January 23rd, 2015 in Fonts, Ilham Herry by Andrei that has 11,811 views.